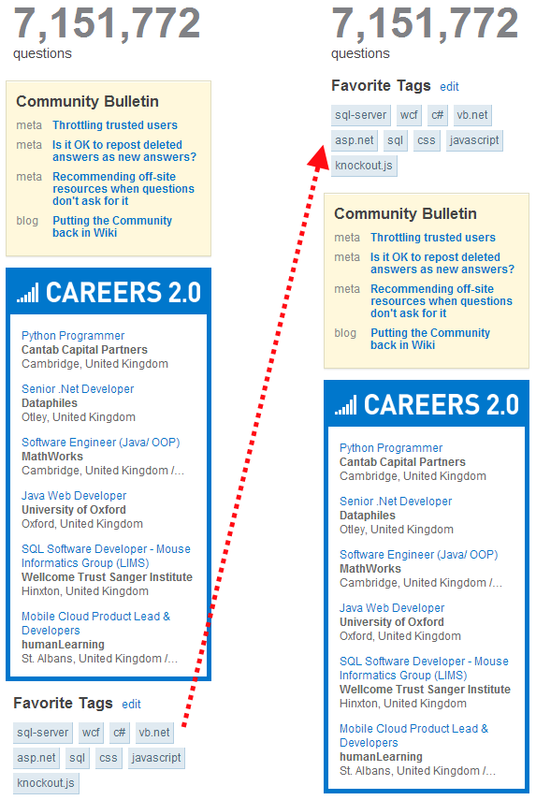 With the expansion of Community Bulletin items and Careers on SO, the Favourite Tags section in the right hand pane of the main questions page has been pushed down the pecking order somewhat and on my display it's generally always off the page. 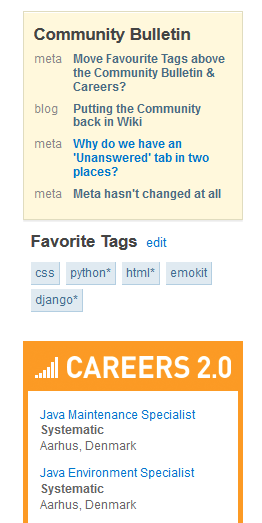 I use them quite heavily to aid navigation to my favourite tags. I see it as important content (might just be my opinion), but from a UI perspective, users shouldn't have to scroll to see important content. When accessing Questions Tagged, the currently selected tag is displayed where I'm proposing, so it's not really consistent with that. Favourite Tags isn't displayed at all when you're reading a question, which again I feel would aid navigation to questions I want to read/answer. If Favourite Tags could consistently be displayed above the Community Bulletin it would definitely create a smoother navigation experience. Display the favourite tags consistently either above/below the community bulletin so it is visible without scrolling on every page. 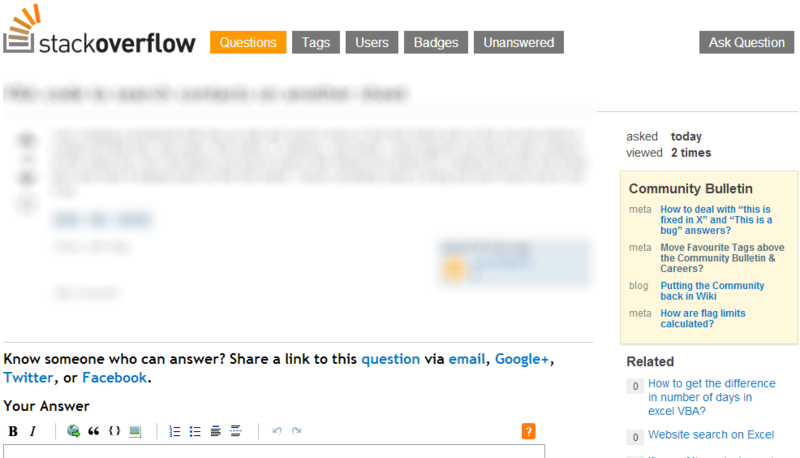 Display the favourite tags when reading questions. Don't down vote me as not being an answer, I can't put image in comment. It's great that SE listens to us. But better yet, why don't we have the "Favorite Tags" as drop down menu next to Achievements? This will be the most efficient way to view list and go to Favorite Tags. I am not sure how many times you guys want to jump to a different Favorite Tag when you are viewing a question, but I do a lot. 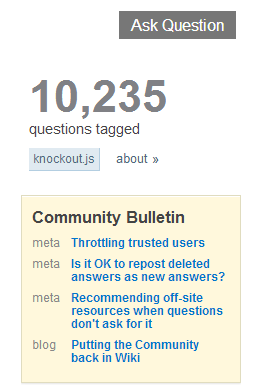 favourite tags on question page? Pin 'Favourite tags' on top of sidebar? Why do the 'Favourite Tags' and 'Related Tags' section swap around?